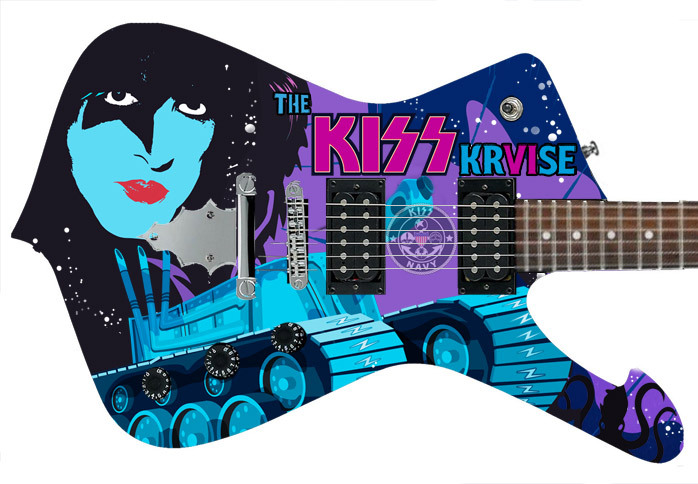 A LIMITED number of Paul Stanley Limited Edition Special Custom KISS Kruise VI Ibanez PS40 commemorative guitars remain. 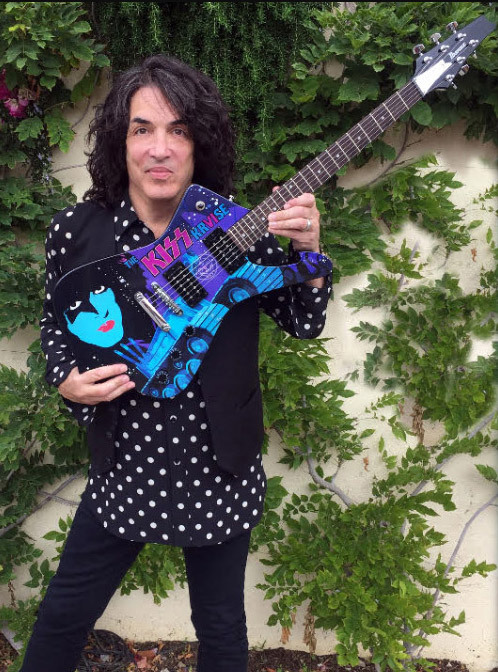 You may purchase this guitar and have it shipped directly to you. 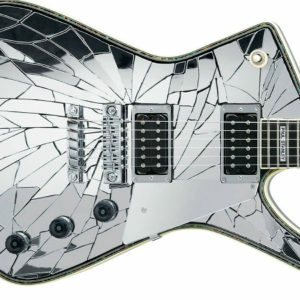 Paul will sign the guitar any way you want. SIGNING: Paul will sign the guitar any way you like. Our staff will photograph Paul with your guitar. 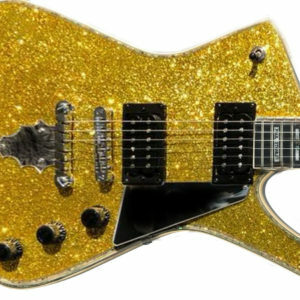 No matter when you order your guitar, your order will not ship until after it is signed by Paul. NOTE to USA Buyers: FedEx Express Saver is the recommended shipping method for your order. You are free to choose a slower shipping method such as FedEx Ground. Thanks for rockin’ with me on KKVI! Get up – Everybody’s gonna move their feet! Get down – Everybody’s gonna leave their seat! These are my people and this is my crowd!